Today’s discussion is with Todd Stahl. Todd is one of those distinctly unique individuals who not only has a heart of gold, but is willing to take the risk to do the extremely hard work to find out what’s he’s truly made of and how he can honor the gifts and talents he’s been given in order to make a difference in the world through his work and passions. Todd’s life has not been routine or linear in any way which is why it’s important to really listen to his story as you will see that there were key pivot points in his life that that threw specific obstacles in his path. You will also hear how he used these challenges to better understand himself and the changes that he needed to make in order to find more meaning and purpose in his life. You will see that Todd’s faith is extremely important to him and making a difference by serving others is what he feels he has been called to do. He strives to do this through several different capacities including his work as a firefighter, an artist, a children’s book illustrator, an author and the charity work that he and his wife Sherry have devoted themselves to. What is even more unique about this episode is that I have known Todd for most of my life. I can honestly say that in looking back at the 40plus years we’ve known each other, it doesn’t surprise me to see the path that Todd is on. As I sat down this summer to interview Todd, there were several key areas that I wanted to ask him about in order to learn more about his journey. I wanted to learn more about how his faith has carved out a specific path for him. I also wanted to learn about what inspired him to take the leap into becoming an artist and an author, yet how he has been able to balance these pursuits with his work as a firefighter. As well, I wanted to learn more about the internal forces that drive him toward better understanding himself in an effort to strive for both personal and professional excellence in his life. You’re going to hear about Todd’s book, 40 Days in the Mancave and the role that critical self-reflection has played in his life. In particular, you are going to learn about how Todd has had to deal with the gripping hand of depression and the impact that this has had on his life. I commend Todd for being so open about this part of his life. It’s not easy to discuss these things but in sharing our struggles, there is so much to be learned about how we deal with life and with others when we authentically open up. I hope you take the time to listen to the episode in its entirety and that it sparks reflection in yourself. I hope you are left answering these questions about who you are and what you offer the world. What are the gifts you’ve been given in life? How do you honor and develop these gifts? And how are these gifts making a difference to others in your life and in the world? Our gifts and talents need to be embraced and spending the time to better understand what these gifts are can have a huge impact on the world around us. Thanks for taking the time to listen to this episode with my good friend, Todd Stahl. For Todd, Art has always remained that ‘dream’ he has continued to pursue. Todd was involved in a family run business for over 20 years, but the search was there to do something more related to his gifting. 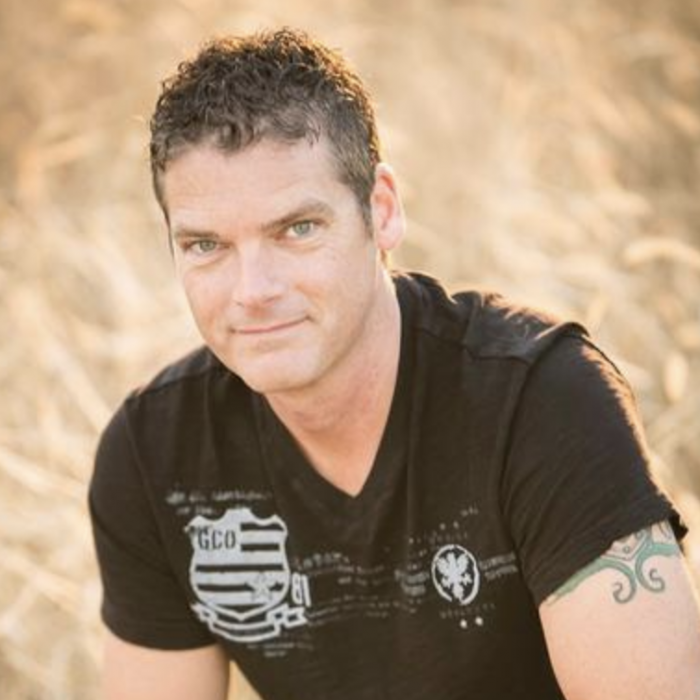 taking steps towards pursuing his dreams, Todd became a firefighter in 2004. Moving closer to the heart of his dreams, Todd has rekindled his passion for Art. His desire is to continue creating thought provoking pieces of art. Todd has completed a number of commissioned projects and recently had his art published in a collaboration with his wife Sherry, providing the illustrations within her devotional with study guide ‘Water in the Desert‘. Before the paint hits the canvas Todd always sketches out the visuals he sees formulated in his head onto pieces of paper or even a napkin when inspiration strikes. His best work tends to be on life lessons and experiences which reflect his deep inner passions.